Need help teaching your baby to drink from a cup? Look no further than these tips. Different ways to store baby food for easy access. Different tips to make mealtimes a little bit easier with a baby. 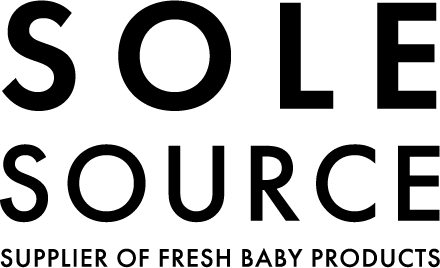 Information on how to introduce solids to your child.